"Reflection built by award-winning developer, Adera. 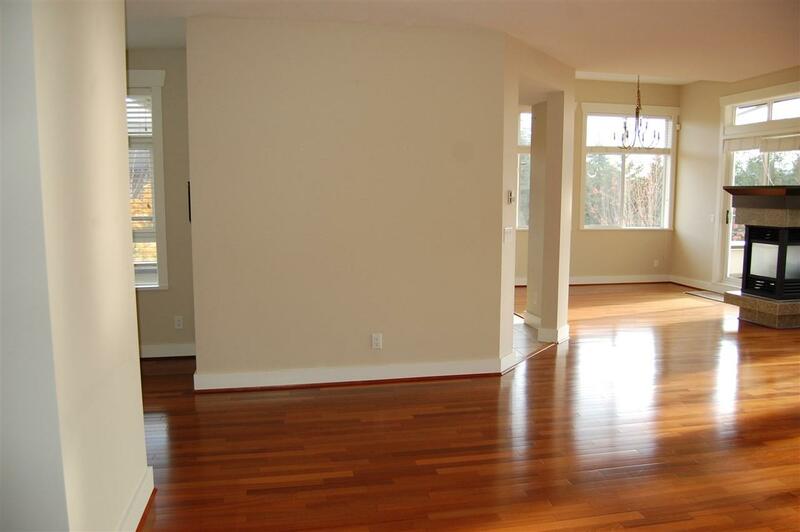 Located in the most wanted tranquil Hawthorne Place in UBC. 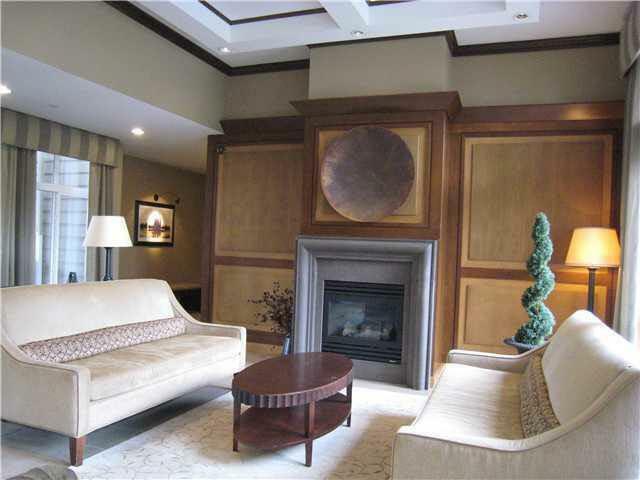 South east facing 3 bed and 3 bath penthouse with open concept w/12 ceilings in living area. It has two spacious balconies ( more than 210sft each) looking out to beautiful Woods and Park. 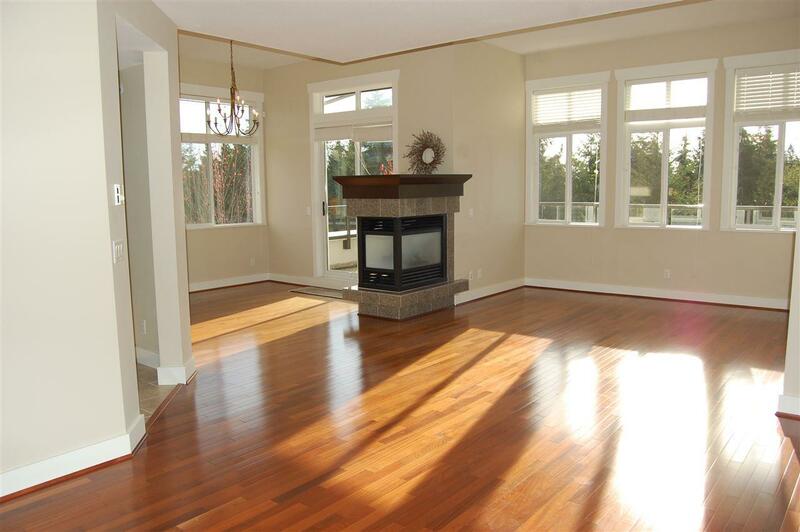 Features include granite countertops in the kitchen & ensuite, fireplace, security system. Upgraded stainless steel appls & washer/dryer. Attending Norma Rose Elementary School and U-Hill Secondary School. 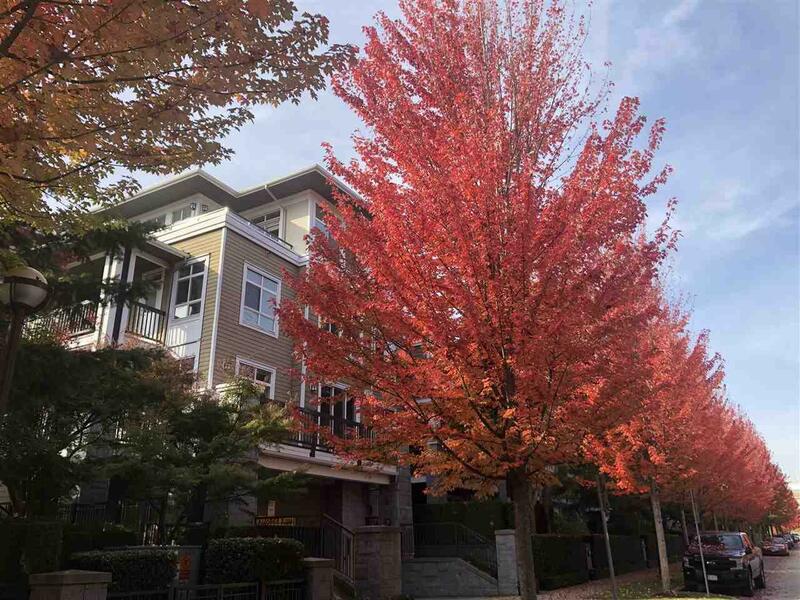 Enjoy the quiet friendly neighbourhood with greenery treed street, old barn community and all excellent UBC facilities. Come to see!